A winning reality is the result of perfect synergy between the competence, professionality, reserch, collaboration and advanced equipments. CLM has a experienced staff, able to meet the needs of customers through a modern and efficient machinery fleet. 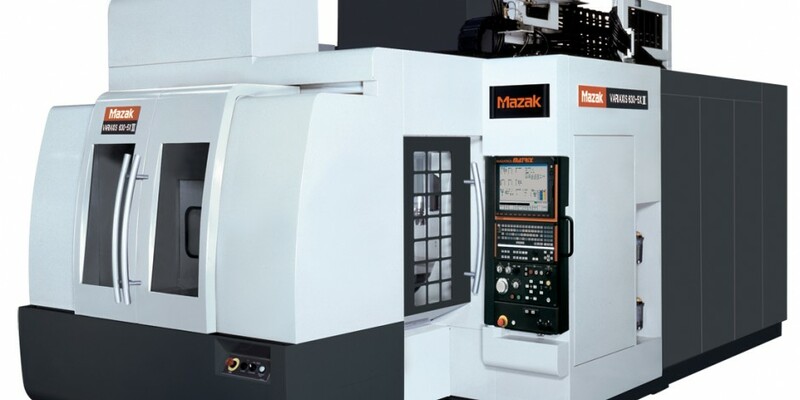 The engineering department uses CAD-CAM stations for mold design, automation and programming of CNC machines. The used software are: CAD software Solid Edge, Cad-Cam of the Vero International and CAM of the Tebis. product certification, statistical analysis on the samples, reverse engineering of surfaces for the reconstruction of mathematical models.